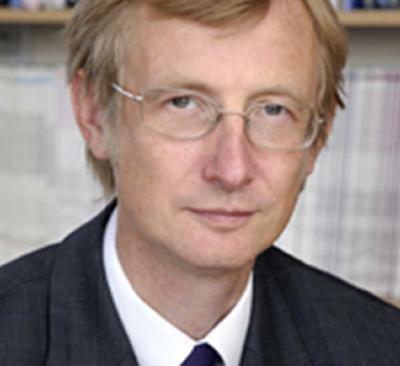 Professor Terry Williams has been named the new Director of the School of Management at the University of Southampton. A specialist in project management, he has more than 25 years' experience in Management Science and Operational Research, largely working with complex commercial projects. In his new role, Professor Williams aims to extend and develop the School's reputation for the analytical study of management and business. He said: "In our complex world, executives need to master a wide range of skills. The University of Southampton's School of Management provides this knowledge to our students and carries out cutting-edge research and consultancy in these areas." Before joining the University of Southampton in 2005, Terry Williams headed the Management Science department at the University of Strathclyde. Earlier, he worked in a successful engineering consultancy, specialising in logistics, modelling and simulation within industry. His research interests include how and why major projects fail and the lessons that can be learned from well-known examples such as the construction of the Channel Tunnel 'Shuttle' train-wagons. Professor Williams is also involved in project management professional associations and research networks and has authored or edited several books on these subjects.